We feels comfortably warm in the spring sun. Well…What do you say to taking a walk by the Fujiko・F・Fujio home town? Takaoka city hall publication is Pocket guide! How about going for a read manga after walk? 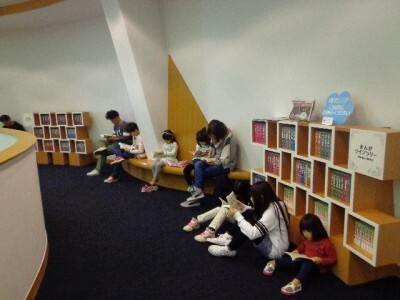 We have special library ! Let’s enjoy that Fujiko · F · Fujio teacher’s home town together ! Copyright © FUJIKO・F・FUJIO HOMETOWN ART GALLERY All Rights Reserved.